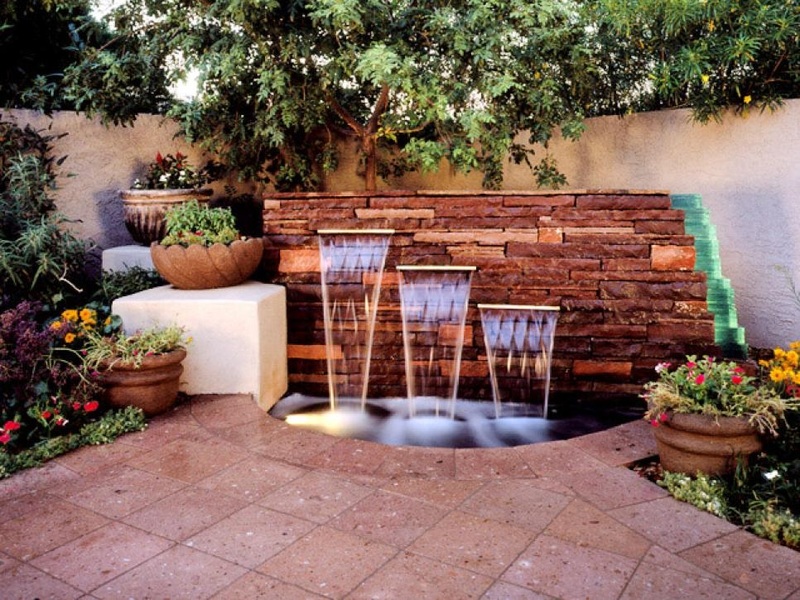 What's your ultimate design for your backyard? Elegant and stylish or simple and chic? There are so many ways to spruce up your yard and entertaining area. Would you like a garden area or a private retreat? You can do any project on a budget! Dressing up any lounge chair with fun pillows. Finding colorful planters at your local home goods store. Do you like the look of stone mixed with grass or do you prefer wood? Do you have a deck--wood, cement, brick? Your backyard getaway is for you to enjoy a peaceful place. Do you like fire pits? Cozy around the fire to cook smores and burgers. Do you want a place for your kids to play? You can even build a sand box for them or as a mini beach getaway. Do you want a grill in your outdoor space for BBQs and entertaining? There are so many things you can do to make your outside space just as important as your indoor space. Especially in the summer time! Let me know what you love about your yard!